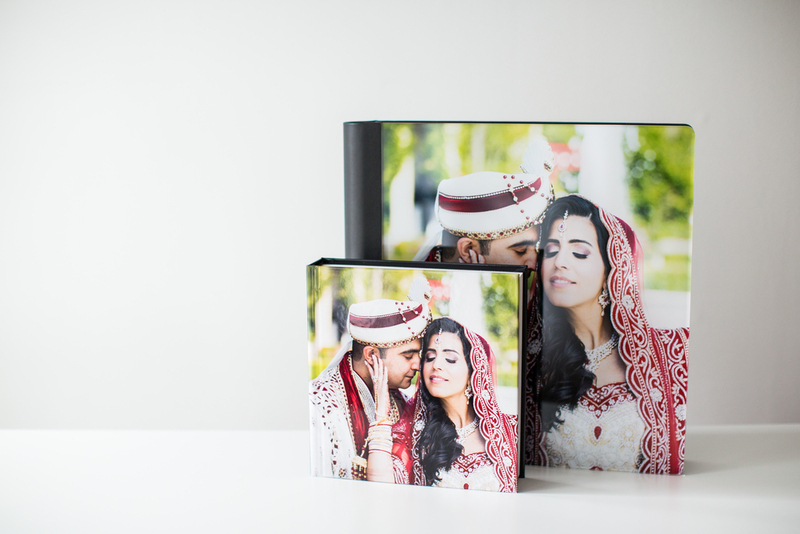 This luxurious and elegant album is carefully and intricately handcrafted by the top album designer in the industry. 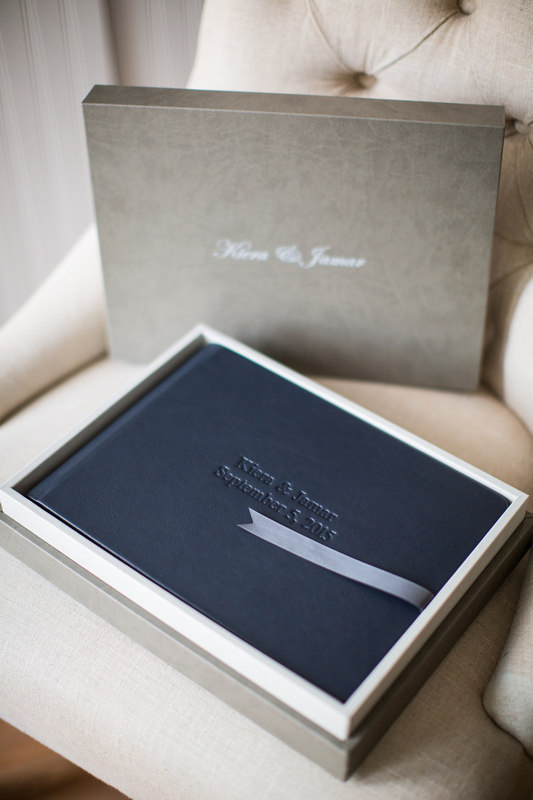 Our passion and inspiration for creating your dream album evolves from the emotions and moments captured on your special day. 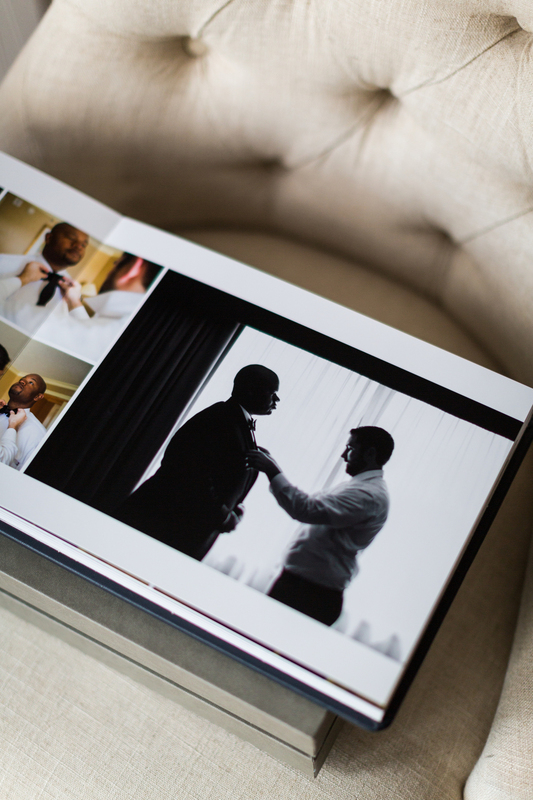 After having the pleasure of visiting our album design company in Italy, we are sincerely grateful to have partnered with the top album designers in the industry to represent our style of photography. 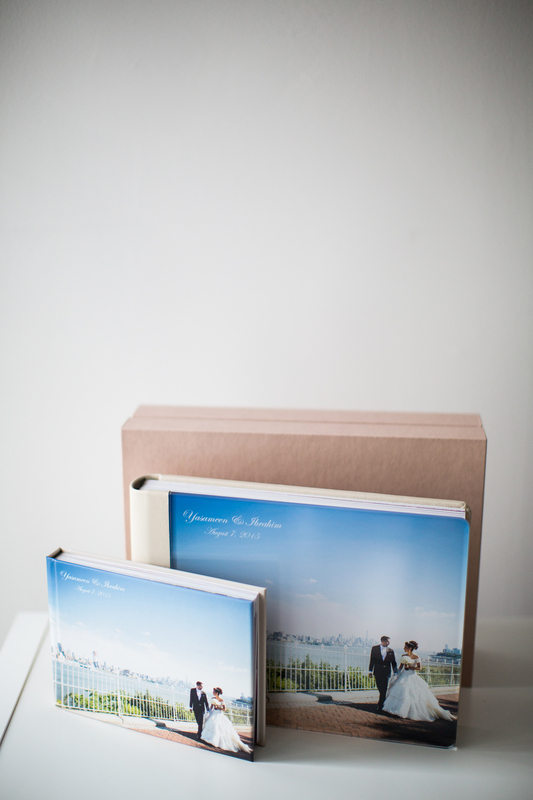 These albums will bring back to life all of the priceless moments and stories that took place on your special day. 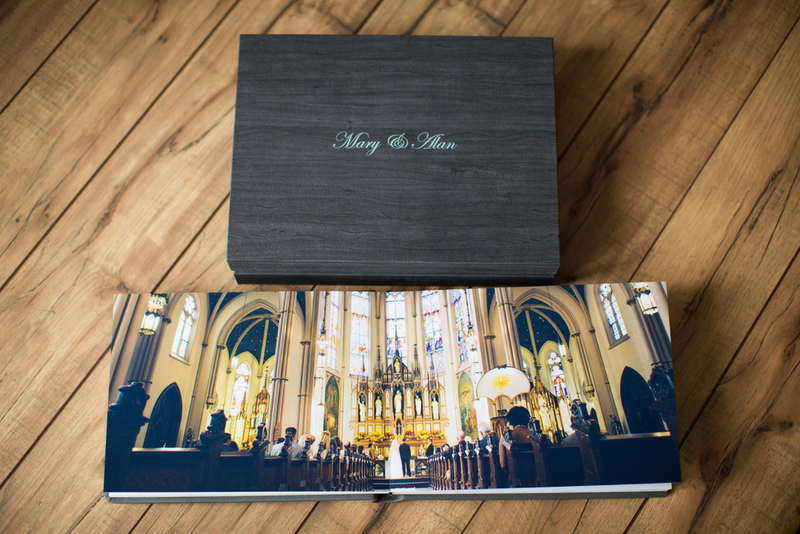 How many things will have changed in your life 20+ years from now? 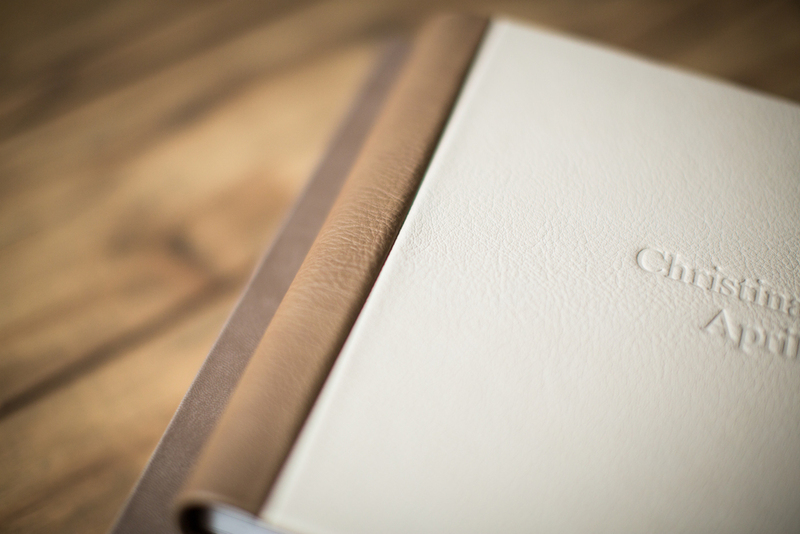 BUT Your Album will remain. 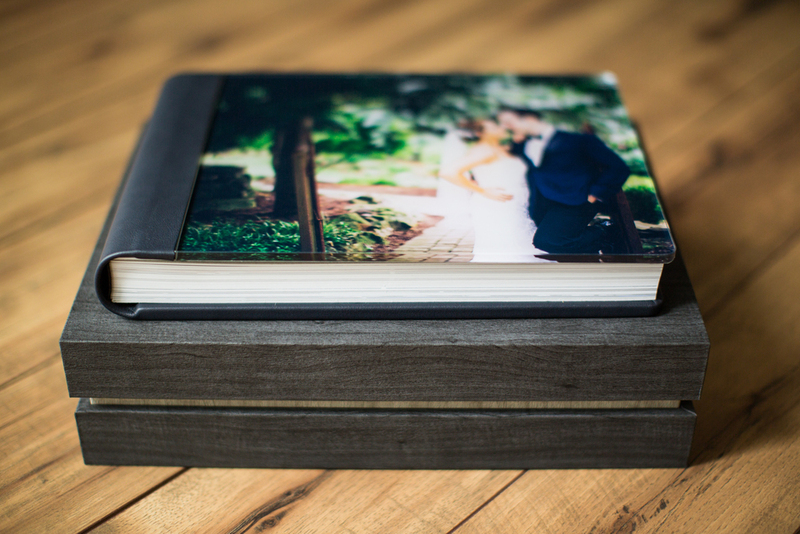 Those moments of your wedding, family, & friends can be shared with your loved ones for years to come. 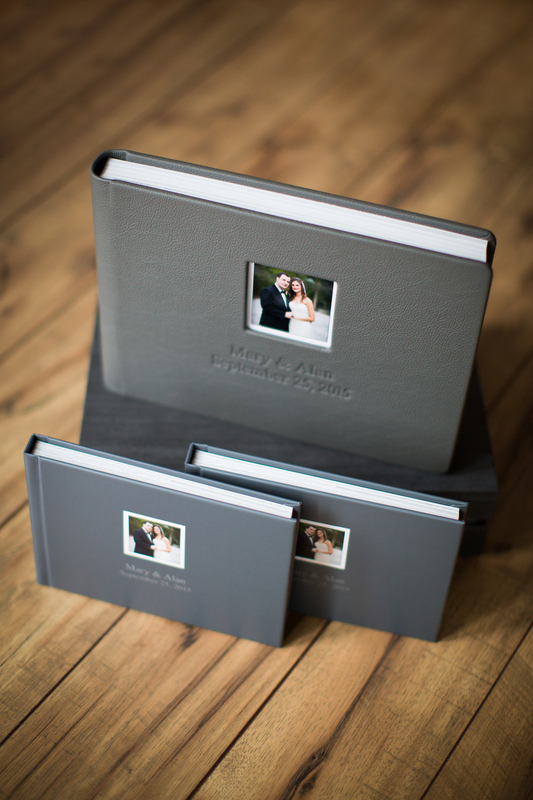 Our album collection is completely customizable to fit your style and we have a beautiful selection of samples we would love to share with you. 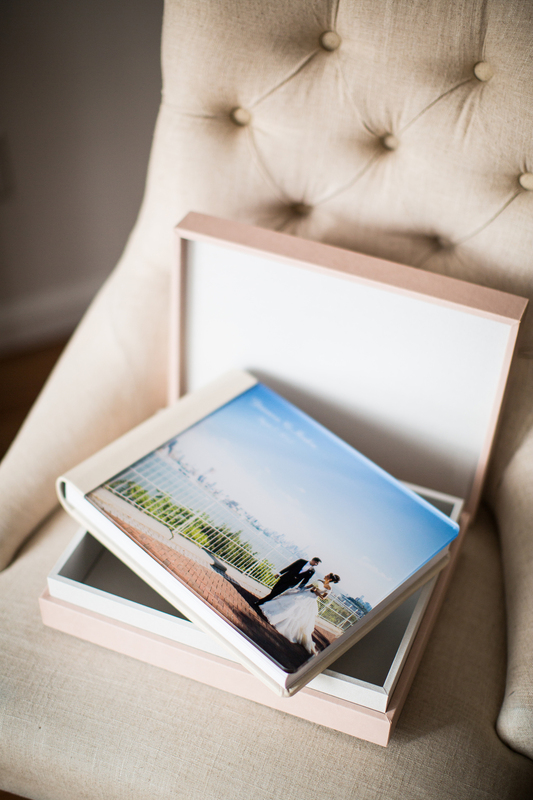 Through our partnership with Graphistudio, we are able to provide some of the highest quality materials that will bring your dream wedding album to life. 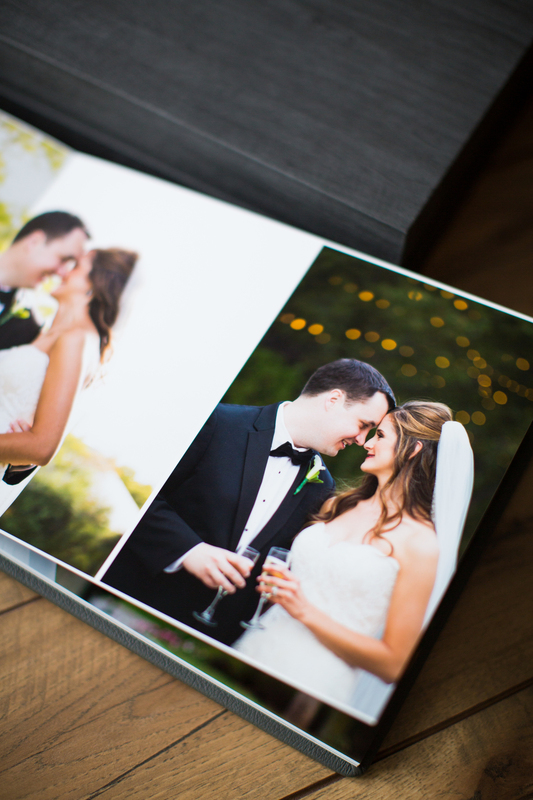 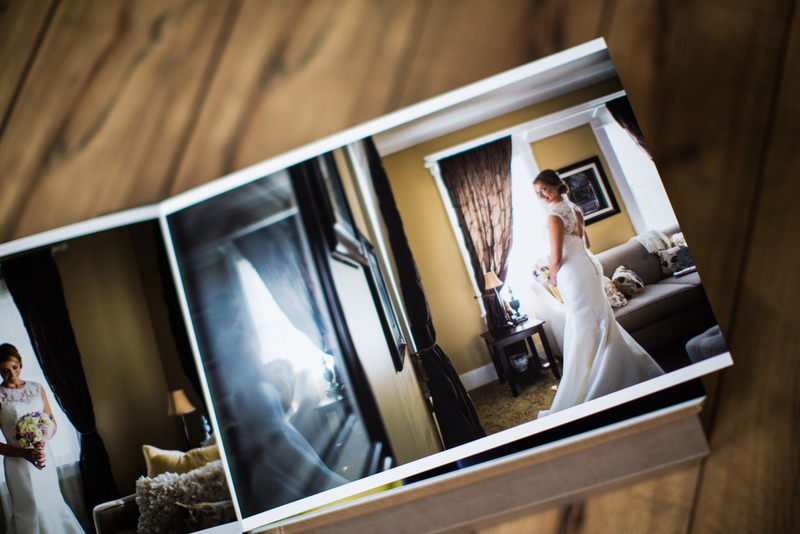 Our mission is to create an album that will be artistically designed to highlight your wedding. 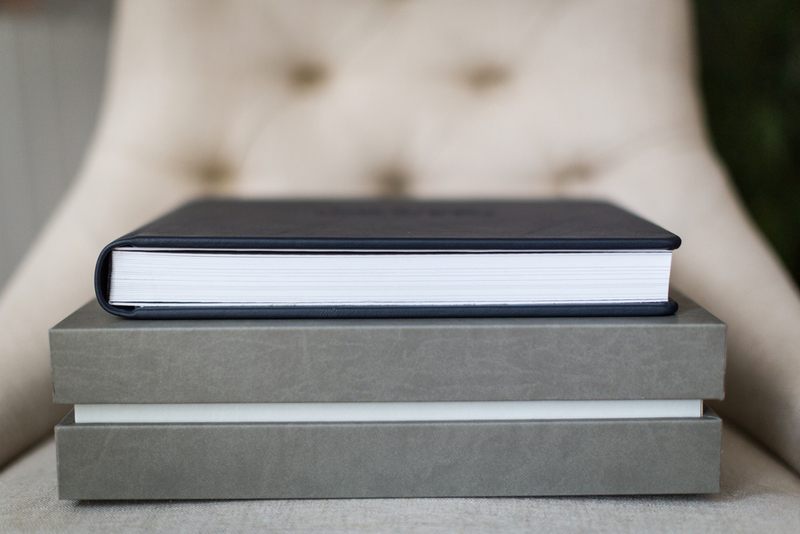 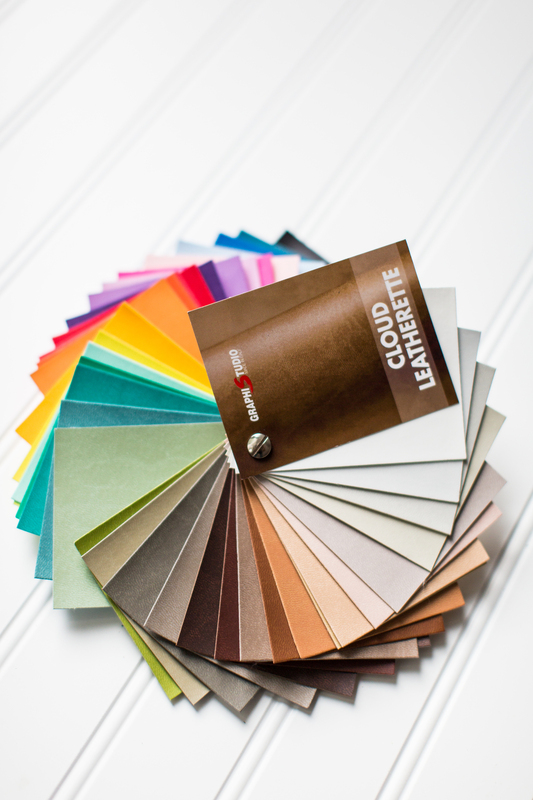 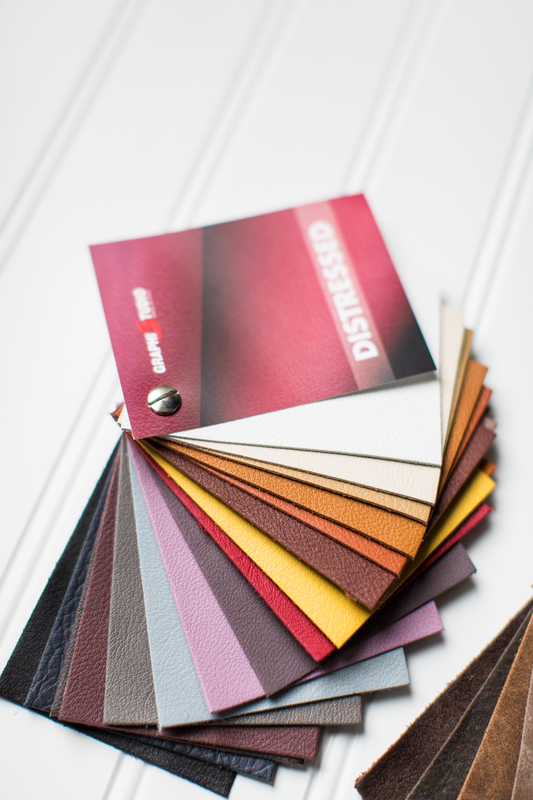 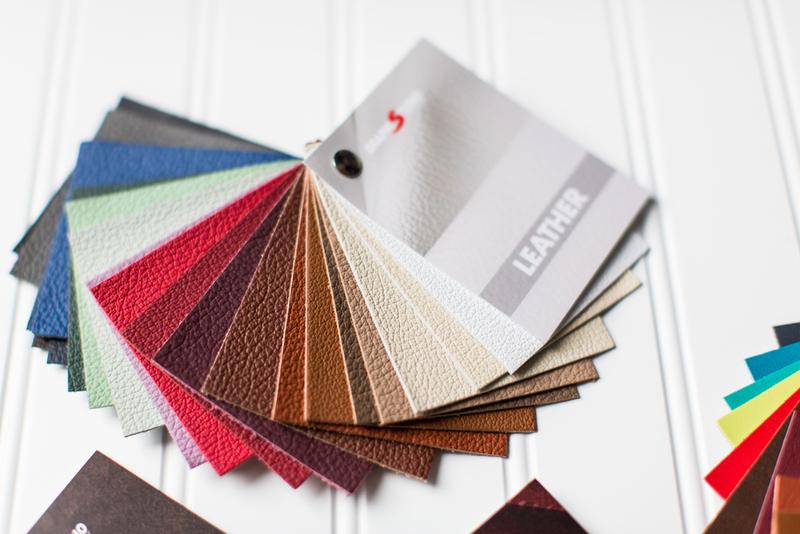 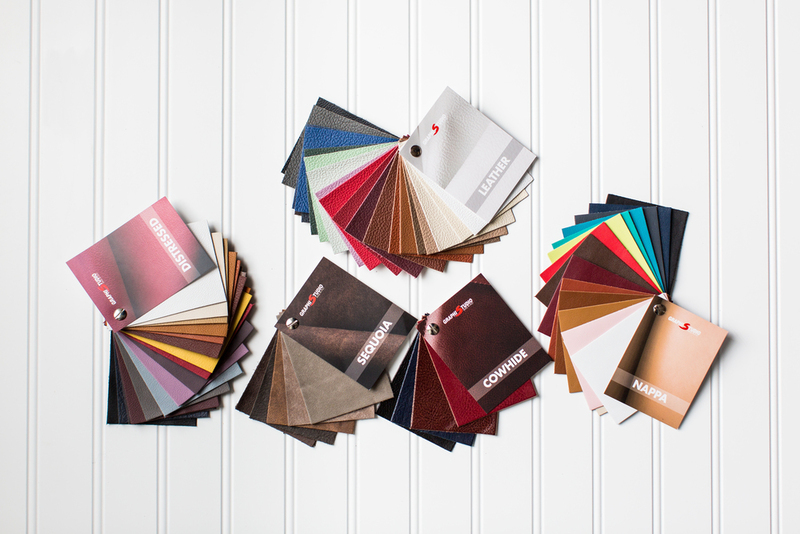 With the ability to customize your entire album from cover to cover and providing numerous types of leather options, we will create the perfect keepsake. 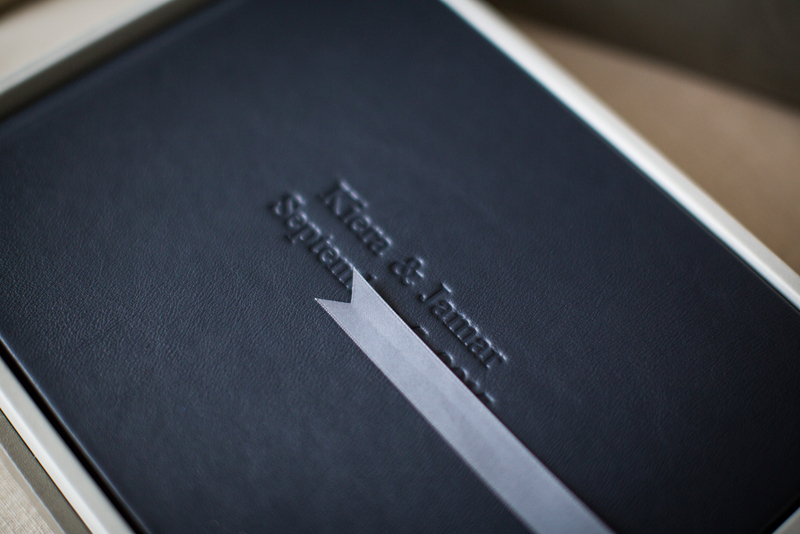 Our partnership with Italian Designer Graphistudio has truly opened endless opportunities to design unique and one of a kind albums for our clients. 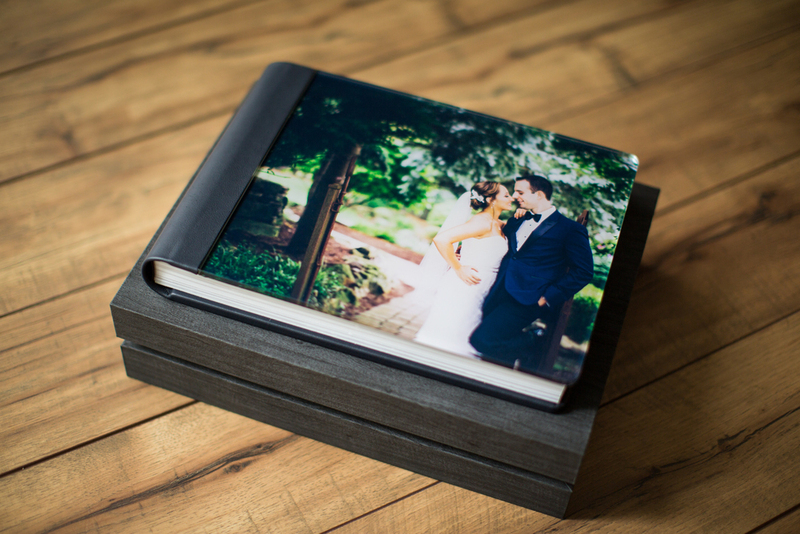 For this reason upon delivering all of your fully edited photos we will arrange an album design meeting where we will review your album and take the time to choose the materials necessary to design a heirloom that'll be cherished forever.